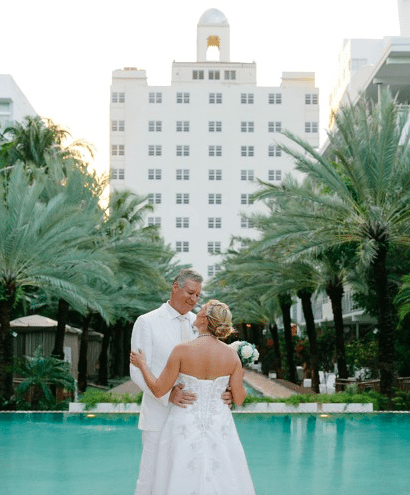 This National Hotel Wedding was amazing! Sabrina + Wolfgang met back in 2009 while working on the same project. 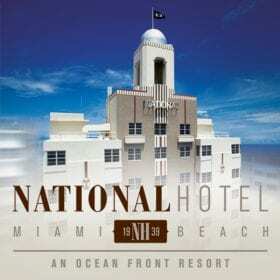 Wolfgang was stationed in South Florida and Sabrina was in Germany. At the time it was all work, but later on this pair knew that they shared a strong connection and started dating – long distance. During the next 6 years they traveled back and forth between South Florida, Europe, and even Asia, taking advantage of every opportunity they could get to see each other and vacation in beautiful places! In 2015 they got married first in Germany and Sabrina wasted no time to start planning her beach wedding here in Miami, Florida. Check photos of this wedding on the website !